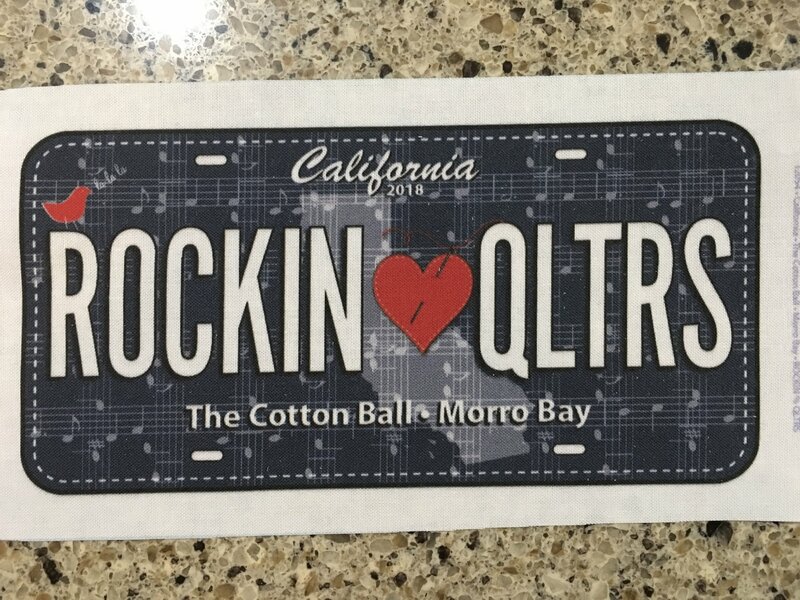 Our Custom Morro Rock Batik designed by Lori and Alison. We keep this in stock at the shop! 2018 Row by Row has Begun!! 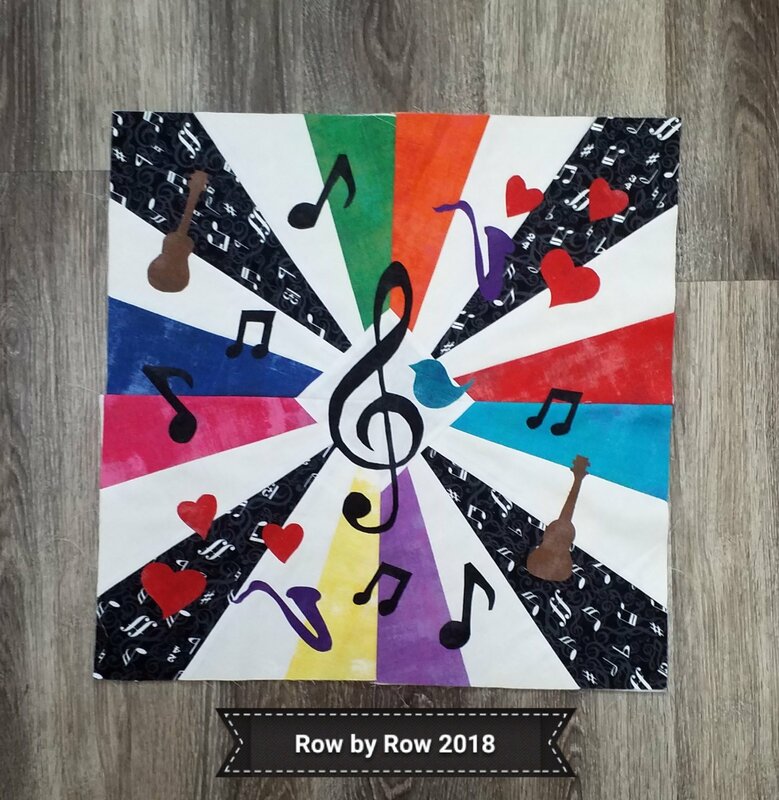 "Sew Musical"
Our Row “Music Rocks!” 18" by 18"
Strip Quilt Club is free for all! 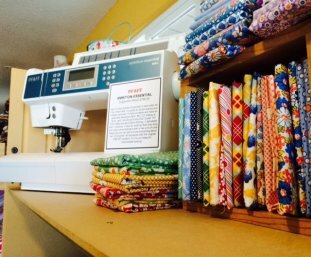 Come learn new Piecing skills. PFAFF SALE! PFAFF SALE! PFAFF SALE! 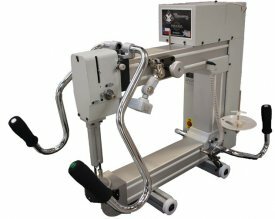 having a sale - 20% off any new Pfaff. 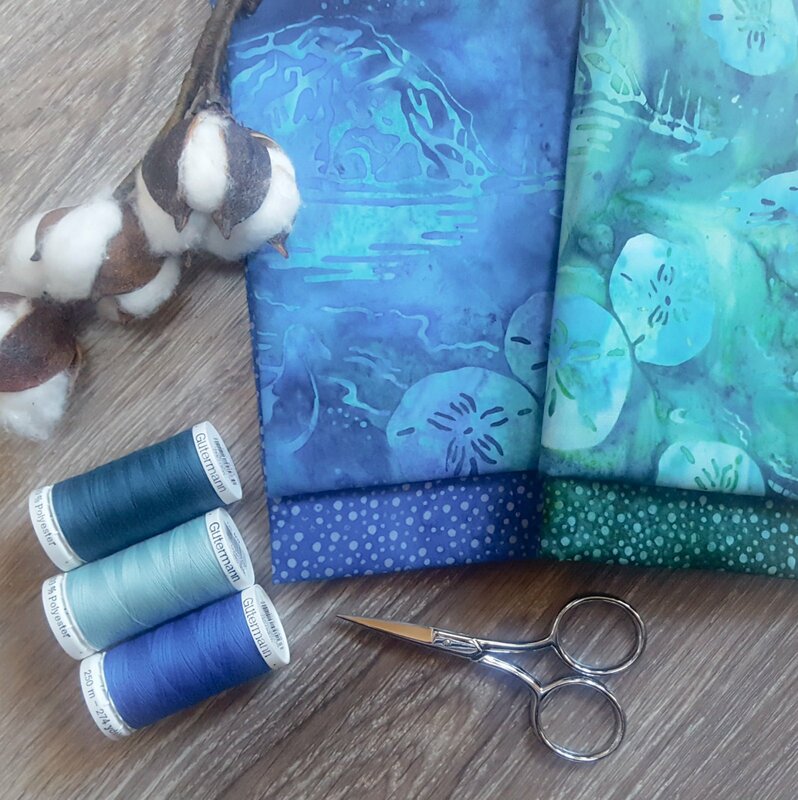 Treat yourself today & sew the night away! Services range from simple edge-to-edge designs to more complex designs - we have nearly a thousand digitized patterns to choose from. Call for more details or to schedule an appointment. "To wrap a quilt around you - feels like loving hug!"